Almost everyone loves fast food. It is cheap, quick, and tasty, the perfect meal for a young person too busy to cook for themselves. 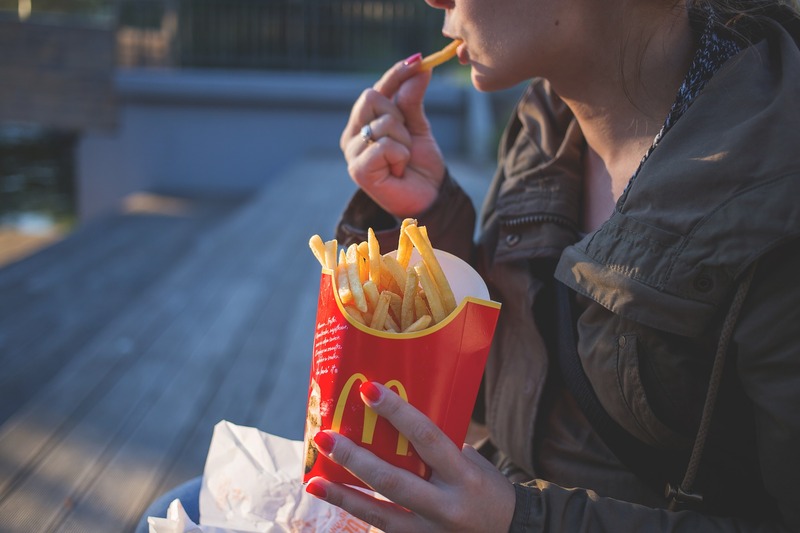 Los Angeles hemorrhoid specialist and board-certified colorectal surgeon Dr. Allen Kamrava recommends young people reconsider eating fast food regularly. Fast food diets have been increasingly shown to have negative effects on the body. These unhealthy eating habits may be responsible for the sharp increase in the number of cases of colorectal cancer among millennials. Doctors estimate that millennials are twice as likely as their older counterparts to develop some form of colorectal cancer in their lifetime. Increased rates of colorectal cancer in millennials have been linked to the dietary and exercise habits of their generation. Individuals born between 1980 and 1995 are much more likely to eat fast food and processed meats, which have been linked to the development of colorectal tumors and cancer. 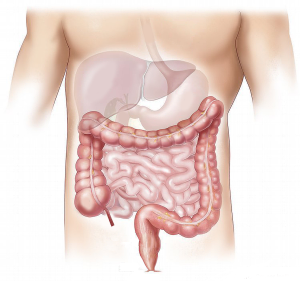 Obesity has also increased the risk of the development of colorectal cancer in young people. As stated earlier, colorectal cancer has been linked to poor diets. A diet high in processed meat and sodium will increase your risk of developing colorectal cancer. In order to mitigate this, switch to a diet that is high in fiber and vitamins. Add leafy greens to your diet. Regular exercise will help to keep you at a healthy weight and decrease the risk of colorectal cancer. Smoking can compromise your immune system and increase your likelihood of developing many forms of cancer. For decades, doctors have advised patients to start colorectal cancer screenings at age fifty. 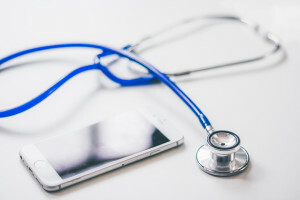 With the increased likelihood of millennials developing cancer, more doctors are recommending people get colon cancer screenings at younger ages. Board-certified colorectal surgeon Dr. Allen Kamrava, MD is a Los Angeles hemorrhoid specialist who utilizes new and innovative technologies to treat rectal and colonic diseases. Located at 9001 Wilshire Blvd, Suite 104, Beverly Hills, CA 90211, Dr. Allen Kamrava’s medical practice can be reached by calling 424.279.8222 or visiting colorectalmd.com.